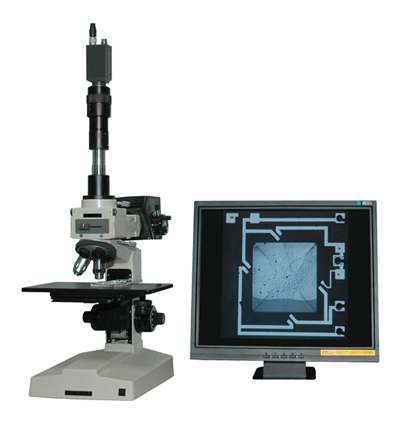 We can design and build IR inspection systems to fit your specific requirements. 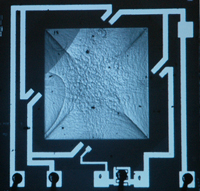 Above is an example of a basic compound system for semiconductor inspection. We can build to accommodate all wafer sizes and materials. 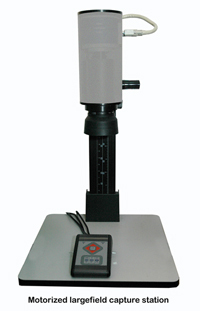 We also offer motorized low power zoom models which can be configured for applications such as GSR (gun shot residue) and general forensic applications requiring large fields-of-view. Compound system prices start at $7000. To ensure proper configuration, please contact us with your requirements.